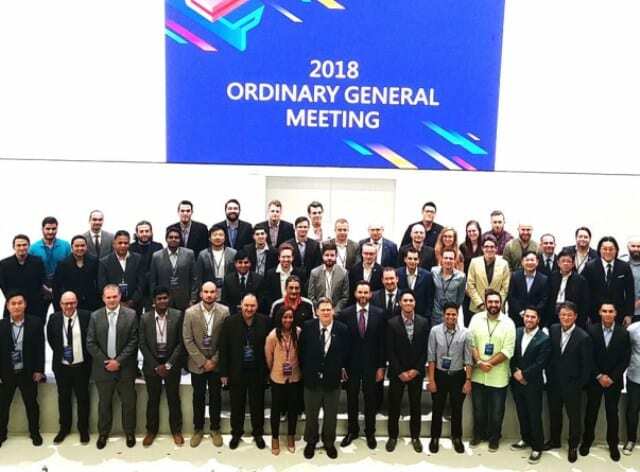 The General Meeting of International eSports Federation saw member National Federations vote to accept the United States eSports Federation as a Full Member of IeSF. Following the formal application process and approval by the Board, and acceptance as a Full Member of USeF, oversee by org president Vlad Marinescu, led “an informative and impactful presentation sharing the vision, strategy and goals of the organization to unite all parties and segments throughout the United States to ensure a developing, sustainable and safe gaming environment,” according to the announcement. With the vote, the USeF will serve as the official recognized National Governing Body of esports in the US with the org looking to feature a Team USA competing at the 11th International eSports Federation World Championship in Nov. 2019.